"Apple launched a new app development curriculum designed for students who want to pursue careers in the fast-growing app economy. The curriculum is available as a free download today from Apple’s iBooks Store." 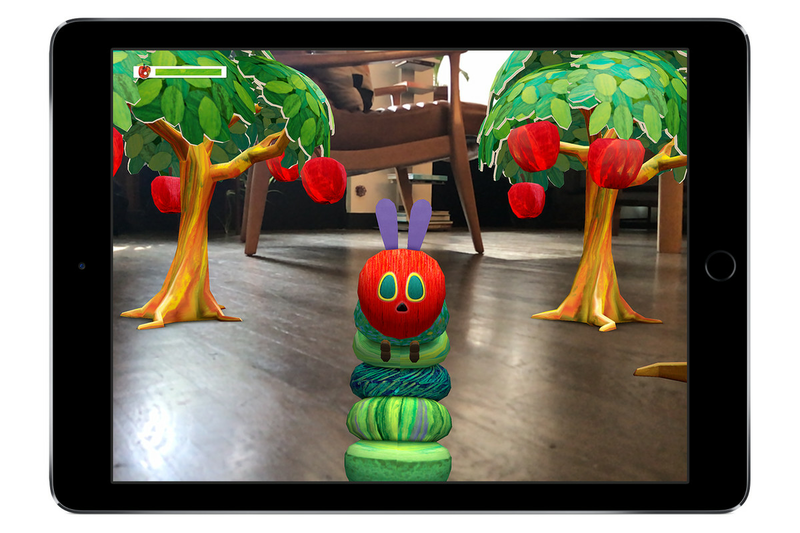 "Ever since Apple announced ARKit at its annual developers conference earlier this summer, the app-making community has enthusiastically shown off what it has been able to make with the new framework for augmented reality apps."